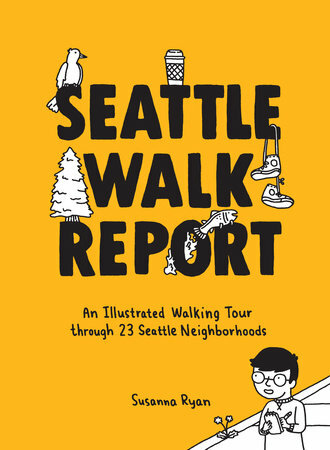 The newest addition to the Sasquatch Books Day Hike! 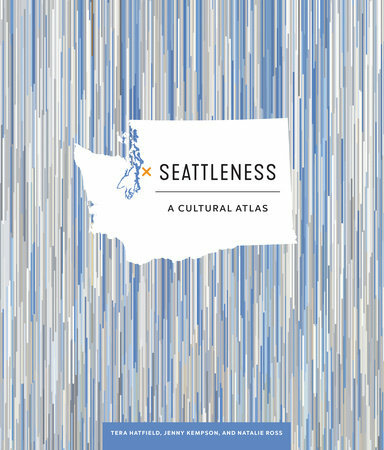 series covers Eastern Washington and Northern Idaho--including Spokane, Coeur d'Alene, and Sandpoint. 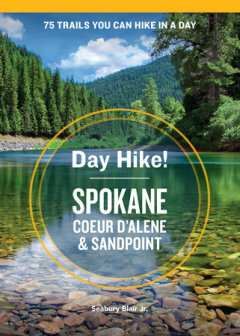 The Inland Northwest is a great place to hike, with mountains, rivers, and lakes forming a diverse and breathtaking geography for trails--including the Little Spokane River, Dishman Hills, Deep Creek Canyon, Fish Lake, Lake Coeur d'Alene, and Lake Pend Oreille. 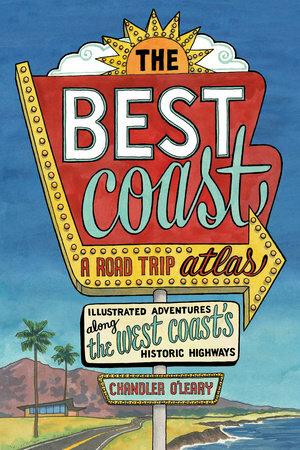 The 75 routes in this full-color guidebook are all within an hour drive from Spokane, WA; Coeur d'Alene, ID; or Sandpoint, ID. 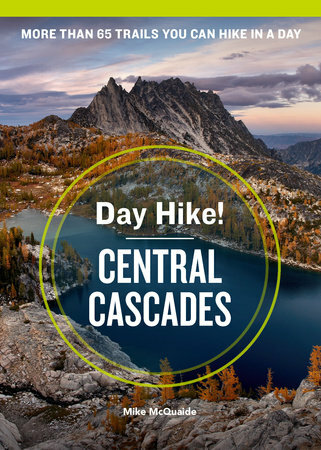 Each hike includes distance, elevation gain/loss, high point, a topographical map, and a star rating (* means worth taking, ***** means spectacular). 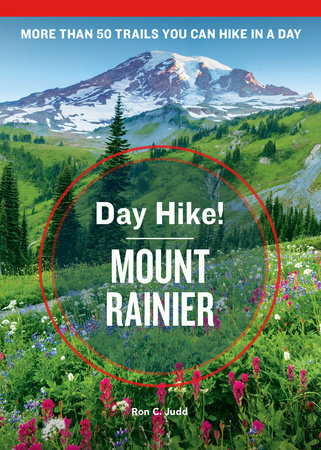 Seabury Blair Jr. spent many years as the outdoor columnist for the Kitsap Sun newspaper and was for many years based in Bremerton, WA. 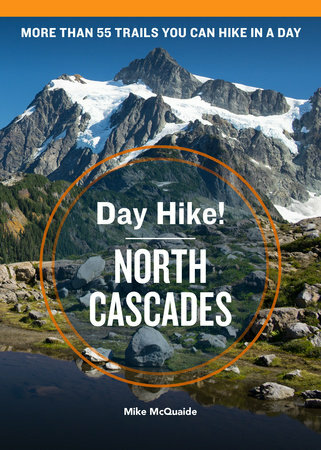 He is the author of numerous hiking guidebooks including Day Hike! 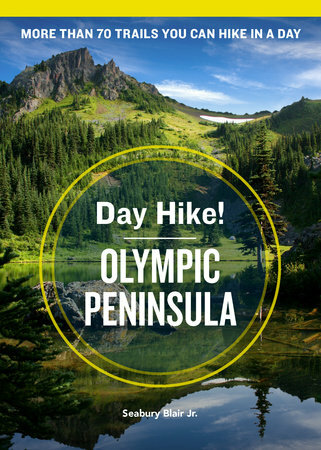 Olympic Peninsula and The Creaky Knees Guide Washington. 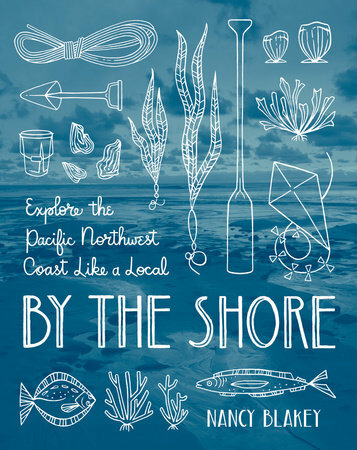 "One guidebook no self-respecting Inland Northwesterner should be without."